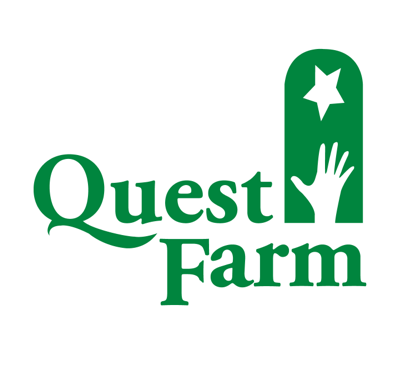 Mission: Quest Farm believes each person should have the opportunity to reach for the stars in quest of a full and meaningful life. Therefore, our mission is to lovingly care for individuals with intellectual and developmental disabilities by providing or coordinating access to personalized services that positively contribute to their quality of life. Our participants in residential and day training programs have worked hard this summer to plant, weed, and harvest our crop of zucchini, squash, cucumber and tomatoes. Last year, Local Feed, a Georgetown restaurant dedicated to utilizing local ingredients, purchased much of our harvest and added the produce to their summer menu. This summer, our participants are experimenting with pickling cucumbers and other canning recipes. We are currently working on planting our fall plants which include kale, peas, pumpkins and more.